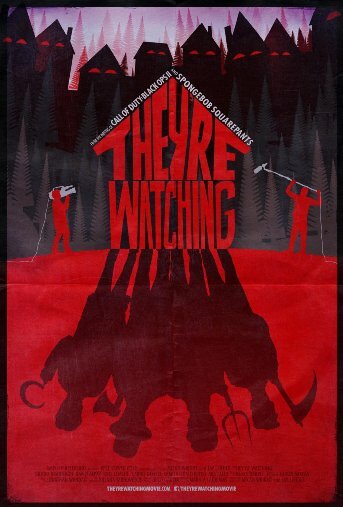 Check out the new poster for They're Watching. The film stars Brigid Brannagh, Kris Lemche, Carrie Genzel. Jay Lender & Micah Wright write and direct.